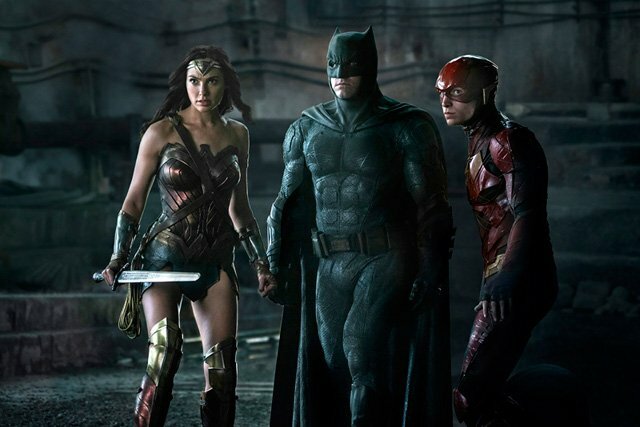 Ezra Miller revealed earlier this week that The Flash will not have a costume ring in the Justice League movie, and now Ben Affleck and Gal Gadot have talked more about Batman and Wonder Woman in the highly-anticipated film as well. Talking to US Weekly, Affleck and Gadot addressed how their characters have changed since we last saw them. And since they fought together in Batman v Superman: Dawn of Justice, what is the dynamic now between Batman and Wonder Woman? “Since they’ve fought together, they know each other’s strengths. They also understand the hope Superman stood for, that was lost [when he died], so they feel that more than the others,” Gadot said.